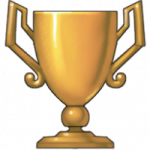 Click here to see the winners of the June 2fort Stats and Server Starting Giveaway! 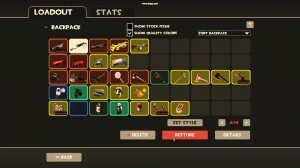 Below is a discussion of recent changes to both the base classes and specific TF2 weapons. Included are changes that were made in previous patches, in case it has been awhile since you haven’t played, or if you may have missed a significant change and haven’t adjusted your play. Also, see the bottom of the blogpost for the July 8th and 9th patch notes. 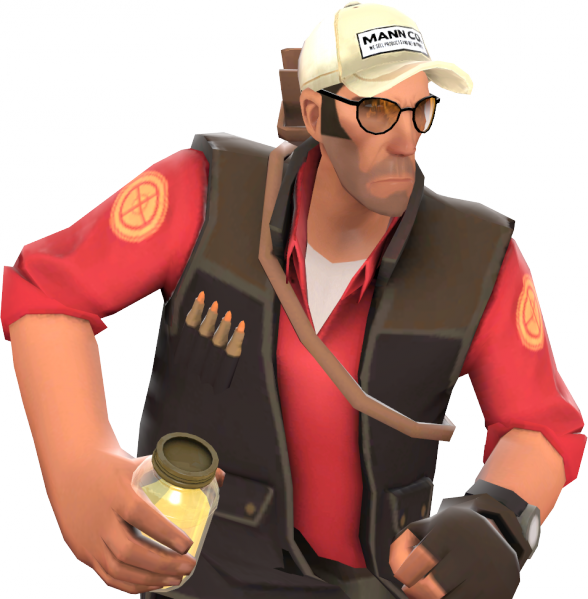 When using the secondary Crit-A-Cola, all damage you deal (and receive) become mini-crits for the duration of the buff. It’s great for sneaking up or flanking a target or two, but you better finish them off and then hide: the moment the buff wears off, you’ll continue to take mini-crits for the next 2 seconds as you’re Marked-for-Death. Go hide or grab a powerup in the meantime. The Soda Popper’s in-game text was wrong: You gain Hype by dealing damage, not as you run. You have to deal a total of 350 damage to fill your Hype gauge. When full, you can press Alt-Fire to engage the buff, allowing you to jump up to five times without touching the ground, which is often necessary to getaway and survive until you can get to a powerup. 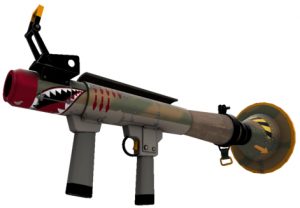 The primary Shortstop has become more popular since random damage spread was defaulted to OFF on Valve servers, causing the weapon to deal more consistent damage. Now, you gain the ability to shove: press Alt-Fire for a melee attack that pushes a nearby enemy back a short distance, similar to a flamethrower’s airblast but maybe not as far (and it definitely won’t reflect a projectile). However, the Shortstop loses the extra healing it used to grant, and forced movement (like from airblasts) now pushes you slightly more than standard (previous the pushback was nearly doubled). Now you can pushback an enemy, throw a Mad Milk or cleaver at the enemy, and then engage once more! The Sun on a Stick melee weapon wasn’t very popular: all it used to granted critical hits against burning players (which required you to work together with a pyro teammate, as well as to engage in melee), but otherwise dealt 25% less damage than the standard Bat. Now it has a unique bonus: you take a little less fire damage while it is deployed. So if you’re running past a Pyro–or running away and suffering from afterburn–switch to the Sun on a Stick to help you survive long enough to find a powerup or a bath of water. 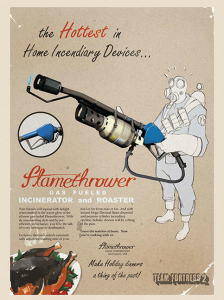 Equip it whenever your server seems overrun with Pyros, but you still want to play Scout. So the secondary Righteous Bison wasn’t actually supposed to hit a target multiple times! The laser projectile pierces its target, but now it only hits once–and its damage has also been slightly increased. However, the projectile is much easier to dodge, and deals less damage for each target it hits. That said, it is still an effective weapon for long range harassment (then again, your primary weapons are also), and can deal safe, consistent damage at close range without needing ammo. It also can’t be deflected by airblasts. Observations: The Concheror secondary has become more popular in pubs, as it now grants increased health regeneration (+4 health per second, which is temporarily slowed after taking damage) since the Tough Break update. 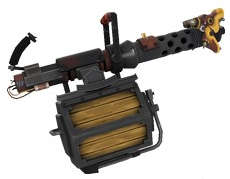 In the same patch, the primary Liberty Launcher received a 5-rocket clip, and it has seen more play as well. Don’t Forget: Soldiers with the Equalizer or Escape Plan can now be healed/ubercharged by Medics, however the healing rate is slowed to 10% normal as of the Tough Break update, so feel free to uber them. It’s main drawback is that it does not inflict a critical hit with a headshot. Losing this threat makes you rely on teamwork more, but then again you role is support, not attack or defense. The Sydney’s main advantage is that it inflicts the Jarate debuff, causing mini-crits to the affected target. The effect lasts from 2-8 seconds, so you can give a short debuff if you bodyshot them as soon as you scope in. Now that random damage spread defaults to OFF on Valve servers, the Piss Rifle deals 50-150 dmg, and from 68-203 dmg mini crit (Jarate) dmg. Most enemies from medium range will die if you can bodyshot them twice in close succession. But now, the Sydney Sleeper applies Jarate in an area around your target when you successfully hit with a fully charged shot! If you Jarate multiple enemies, you have 8 seconds to choose your next target(s). This has already shown to be very effective when defending a cart or dropped flag. Landing a fully-scoped shot in a tight pack of enemies can help one of your allies take out the entire group with ease. Moreover, you can extinguish targets from range with a scoped Sydney shot of any duration, lending more ability to your Support role to help your teammates. Don’t forget that Snipers can still perfectly aim for a headshot when equipped with the backpack-looking Cozy Camper secondary. Now they only gain flinch resistance when their Charge gauge is full, so a Charging sniper will only wait a moment anyway to gain the steadiness needed. Harassing a Sniper with flames or bleeding is much less effective when they’re equipped with the steadying, health regenerating Cozy Camper. The Cleaner’s Carbine removed a slight damage buff that wasn’t mentioned in the gun’s description. It should now work as described. Pubbing players have dusted off their Nataschas and brought them to battle, enjoying both a slowing effect on enemies they hit, and some damage resistance while firing. That damage resistance now only applies after they’ve lost half their health, but it is often still enough to just barely outlast a single attacking enemy. The Huo-Long Heater now does a slightly less damage per hit (4-12 dmg per bullet as opposed to 4.5-13.5), and a little less damage with its Ring of Fire. That said, the Chinese Fire Dragon Gun was more buffed than nerfed with these changes, because not only does the gun burn up ammo less quickly, but it will deal more damage to burning players (5-15 dmg per bullet, or 50-600 dmg per second)! A point-blank enemy will ignite on fire when you’re spun up, allowing you to mow them down even faster and using less ammo. 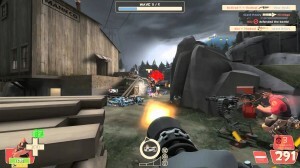 Pyro allies can assist you in taking down tough enemies like buffed medic targets by burning them from range. Now, the Huo-Long is even more viable in Mann vs. Machine mode, since those robots can burn, so Pyro-Heavy and multiple Heavy teams can further increase damage dealt to take out the bigger robots with ease. The Buffalo Steak Sandvich, like a few other weapons, had a misprint in the item description, and it was fixed. You only take an extra 10% damage, not an extra 25%, which explains why you seemed harder to kill during a food frenzy than you should have been. 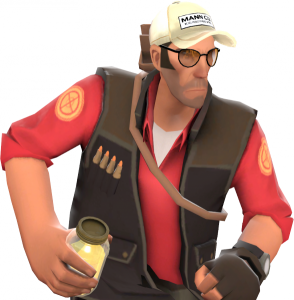 So now, the Spy is as fast as a Medic, and only the Scout is faster than you in base speed. 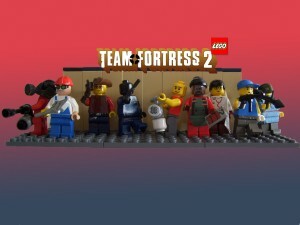 Right away, you’ll have an easier time catching up to Pyros, Engineers, and Snipers to backstab them. And you’ll have a slightly better chance of getting away after you’ve been discovered. Since the Big Earner gives a speed boost on kill, you’ll move even faster after a backstab now. But also, you’ll be more effective disguising as a Medic, since you’ll move as fast as they do, when it was previously obvious that a slower-moving Medic was a disguised Spy. Ignores bullet resistance granted by the Vaccinator, whether by its uber or by its bullet-specific shield. This means the Vaccinator doesn’t protect against your critical hits also! Normally it nullifies all mini-crit and critical hit bonus damage. However, the Enforcer deals no random critical hits. Ignores bullet resistance granted by Heavies firing the Brass Beast or Natascha. Ignores bullet resistance granted by Snipers using the Darwin’s Danger Shield. 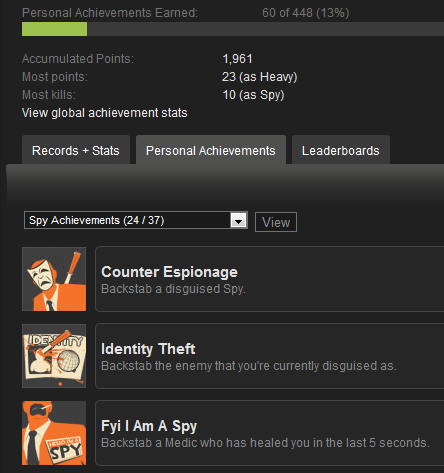 Ignores resistance granted by Spies’ cloaks such as the Invis Watch, Cloak and Dagger, and Dead Ringer. Cloaked spies get 20% resistance to all damage. The Enforcer ignores this damage resistance. A hit will trigger the Dead Ringer’s cloak, but you will deal standard Enforcer damage. Normally, a triggered Feign Death will provide 65% to 20% damage resistance from all sources, scaled gradually over the first 3 seconds, and has no bump shimmer during that time. The Enforcer ignores this as well. 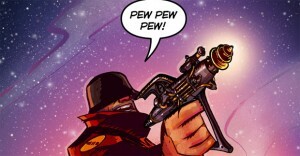 Does not pierece invincibility, such as that granted by a Medi Gun ubercharge, or a Scout’s Bonk! Atomic Punch. So use the Enforcer against specific enemy combinations, like if you’re going against enemy Spies or trying to take out a Vaccinator Medic. 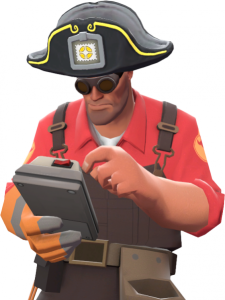 All of the Pyro’s primary weapons have gained a new ability: Directly burning the healing target of a Medic reduces healing by 25%! 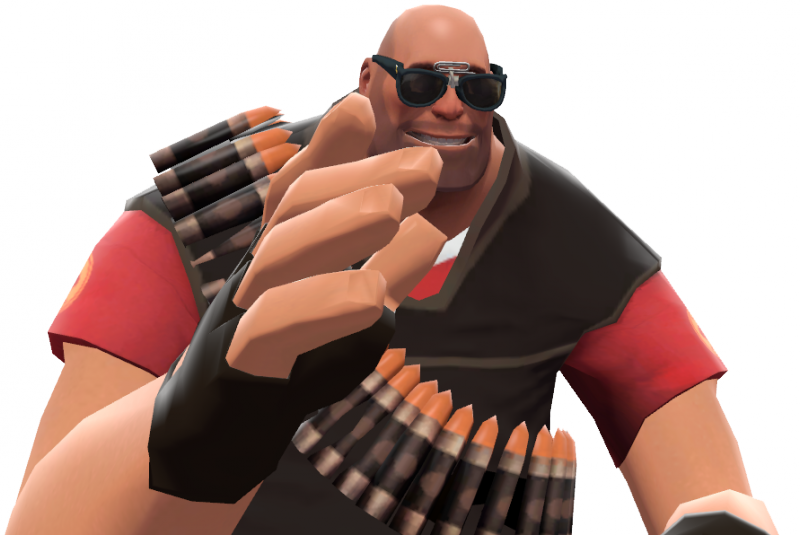 Also, damage reduction granted by the Vaccinator or Demoman Shields is reduced by 25% as well, resulting a slight increase in damage. This doesn’t affect afterburn (if any), nor does it affect damage you deal with secondaries or melees. It also doesn’t pierce the fire immunity granted by the Spy’s Spycicle. 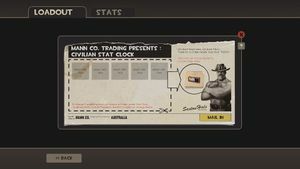 This change will make it slightly easier for a Pyro to kill a Medic’s healing target, although that will still be rather difficult at times. 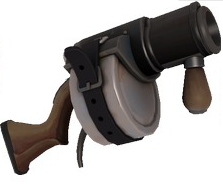 This ability will also help Pyros in MvM destroy the larger Robots with pocket Medics. 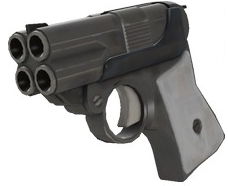 The Manmelter change speeds it up to fire at the same rate as the Flare Gun. This text was mistakenly omitted in previous patches, like some other changes, so now the Manmelter fires as it says it does. If you’re using your secondary medigun to heal a target, your move speed now matches your heal target’s current speed. You will gain and lose speed buffs and debuffs as they do, such as given by the Concheror. However, you do not gain the ability to leap ahead with a stickyjumping Demoman or a rocketjumping Soldier; that ability is still confined to the Quick Fix. As a Medic, only the Scout’s base speed is faster than yours; all this change serves to do is to grant you any movement speed bonus that your heal target gets, so that you can keep up with your patient so as to not break your healing beam. The Overdose now does very slightly less damage (5-11 dmg per hit), and grants double the move speed bonus as before. 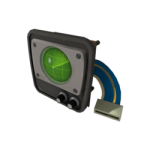 It grants +2% move speed for each 10% of Uber gauge filled, up to a maximum of 20% (which will make you slightly faster than a Scout). However, the Overdose must be deployed (the active weapon) for you to gain this speed bonus. Switch to it to run away or to catch up with a heal target. 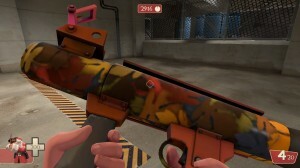 In case you didn’t know, dropped mediguns still contain the ubercharge that they had when they were dropped! If you know that a Medic had a full Ubercharge saved when they die, regardless of which side, let your team know the location of the dropped weapon, so that one of your Medics can come and pick up the weapon and its filled gauge! 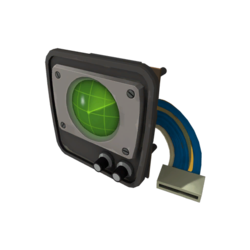 However, the Ubercharge gauge will now drain over time, so be quick about retrieving it. If you drop a fully charged medigun, you might be able to salvage some of its charge if you get can quickly retrieve the weapon. The change to the Demo’s Bootlegger/Ali Baba’s Wee Booties regards the 10% move speed bonus they grant. 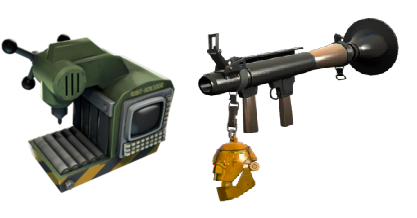 This bonus is disabled unless the Demoman’s loadout also includes a shield, such as the Chargin’ Targe. This is to prevent a Demo wielding stickybomb launcher (or its variants) from being granted additional move speed, as well as further increasing their stickyjumping range. 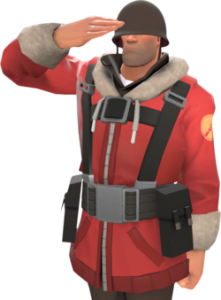 See, a loadout of Bootlegger + Eyelander would make for an incredibly fast non-charging Demoknight. 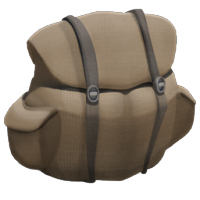 Before this change, the Demoman could achieve a 136% base move speed after 4+ heads are collected, which is faster than a Scout’s base speed. Coupled with either a Sticky Jumper (for more maneuverability) or a stickybomb launcher… well, it’d be like a one-jump Scout with more health and a stickybomb launcher of their choice! So now you have to grab a shield and lose the launcher if you want speed free of Charging (pun intentional). This is a necessary nerf. You can also long-range “snipe” more effectively: It only takes one second (instead of 4 seconds for the stock Stickybomb Launcher) to fill the charge gauge by holding the primary fire button down. Release the button as soon as the weapon reaches its target for an effective harassment tool against snipers or tight groups of enemies from range. Better yet, the Quickiebomb Launcher’s projectiles no longer fizzle away, so you can use them for effective area denial traps just like the other secondaries! Just watch your clip: you can only load 4 stickies at a time, at it takes three full seconds to reload it. They’re still -15% less damaging that stock stickies, but at 51-122 base damage (as opposed to 60-144), they’re still very effective at killing. 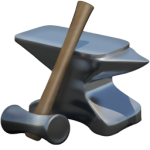 That’s right: a teleport now costs only 50 metal to build (or only 25 metal with an Eureka Effect)!. A sentry can also be built (at 130 metal) before having to go fetch more metal, allowing an Engineer to get a nest up and running faster. It also means a level 1 Dispenser’s first dispensation of metal is all you need to build an teleporter exit. Building teleporters quickly helps allies get back to the battlefield sooner, giving you a numbers advantage in combat. Note: The metal gibs of destroyed teleporters are now worth less metal, to compensate for their reduced cost. 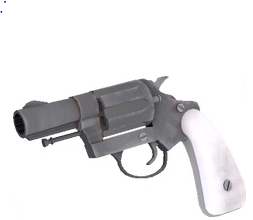 Going back to the Gun Mettle update, mini-sentry gibs no longer provide metal. The Pomson got a slight rework. First of all, it turns out that the laser projectile was not intended to hit multiple times, and has been changed to compensate. Also, you can no longer hide behind your dispenser or sentry to shoot enemies. Now it deals 32-72 damage, and that 32 damage is excellent for long range harassment (much better than the 22 damage of your Pistol). 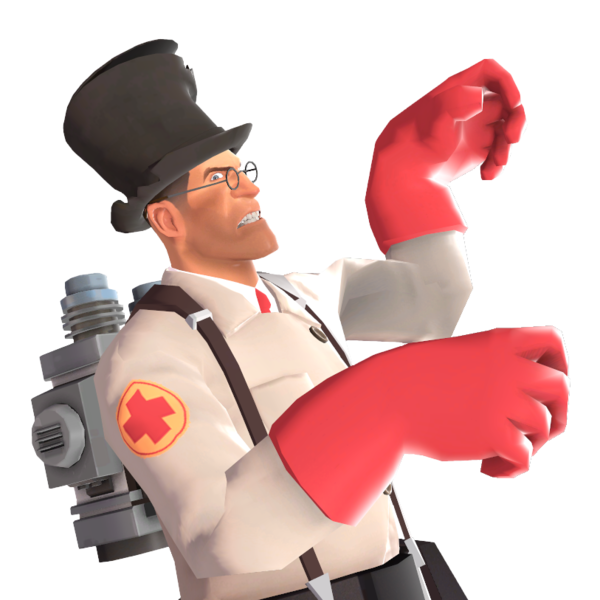 It still erases up to 10% of a Medic’s ubercharge gauge when hit, or up to 20% of a Spy’s cloak gauge when hit, with less meter erasure over distance. And the Pomson projectile can’t be deflected. Did you know you can use it to light allied Sniper arrows on fire? 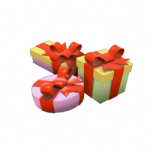 Expect another major update to be in the middle of December, if not before! Valve has been consistently providing game rebalances in early July and mid December. 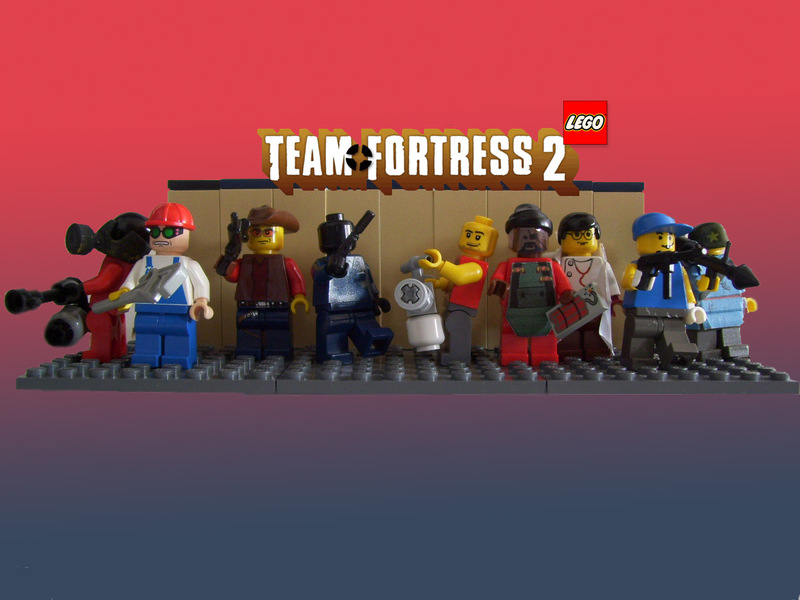 Also, TF2 Birthday Mode is every August 23rd, so see you then! Keys are about 14 refined metal. Each. Yes. FOURTEEN. Yes, they went up to 7-8 refined last summer. Yes. You may remember before that they were 4 refined, and then 3 refined before that. Actually, this price has stabilized, since keys had spiked to 17 refined last Christmas (12/25/14). You can contemplate why that would be. See for yourself here. Which means in Steam Market Value, 1 refined is worth roughly 15 cents. 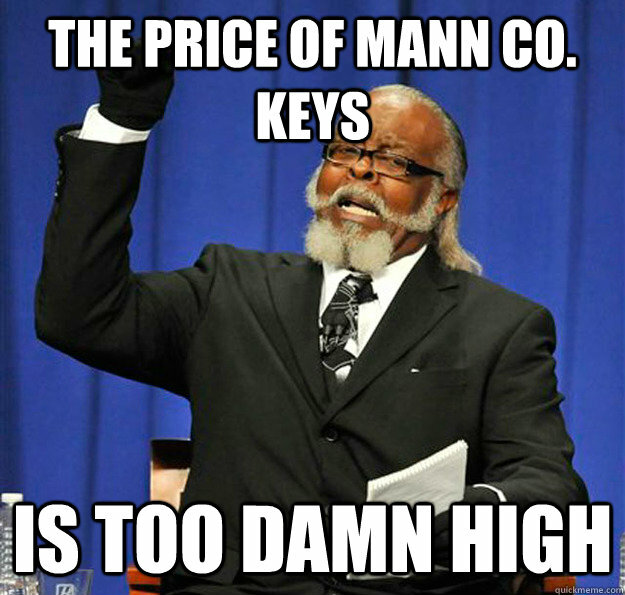 And while a Mann Co. Crate Key is purchased for US$2.49, the price has bounced over the last year from $2.20 to $2.45 depending on demand. Keys aren’t moving in price; demand for metal is going down. 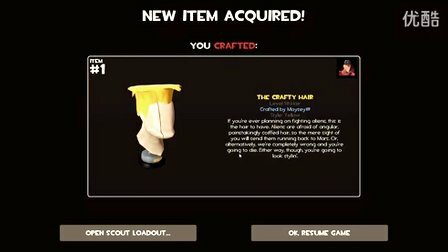 When newer items become craftable, demand for metal will go back up some because people will buy metal and hats to try to craft them. 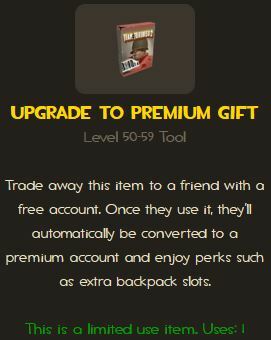 The “End of the Line” and Smissmass 2014 items are not yet craftable, so of course demand for keys is spiking. 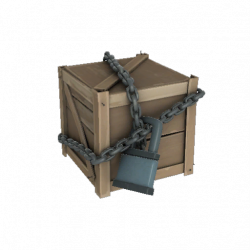 Naughty 2014 Crate Keys are almost $3 in trade value; people without the money to buy them direct are trading items to acquire these keys. 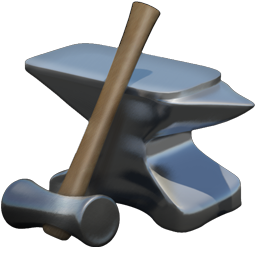 Now that the chance of dropping an Australium weapon has been spread to all Mann Up Tours, there are more Botkiller weapons that ever on the market. This means that in most cases, a common BK weapon is cheaper than a standard strange version in many cases. 3. Got Any of This Rare Loot? If you’re not playing TF2 anymore, but you want Steam Wallet funds to buy new games, you can always sell these items on the Market! 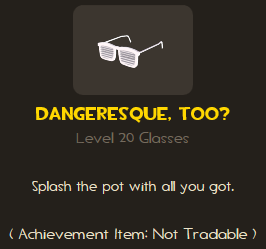 I listed a few oddball items here; it is always worth checking backpack.tf or the like to make sure a random item doesn’t happen to be rarer than you think it is. Oh, and as of this writing, exactly 55 golden frying pans exist. They trade for 100-125 buds (or about US$3,000.). 4. 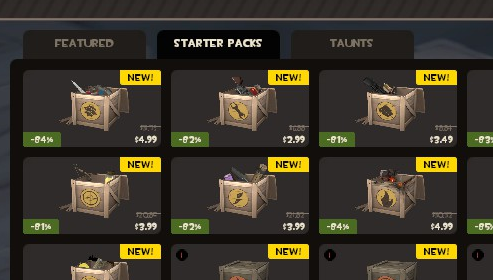 What TF Items Can I Get for US$0.25 on the Market? This is just a few of the many items available in the Market. 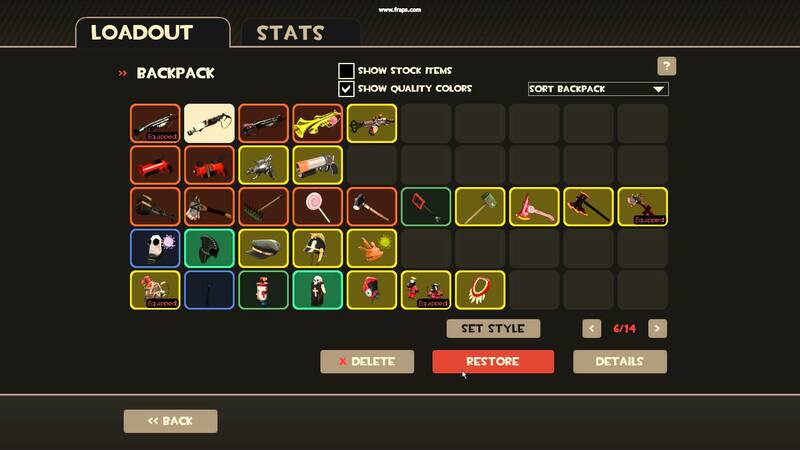 For more information on TF2 items and their item qualities, see A TF2 Newbs Guide to Getting More and Better Items. P.S. All prices on this blogpost from backpack.tf, except when quoting the Steam Market.